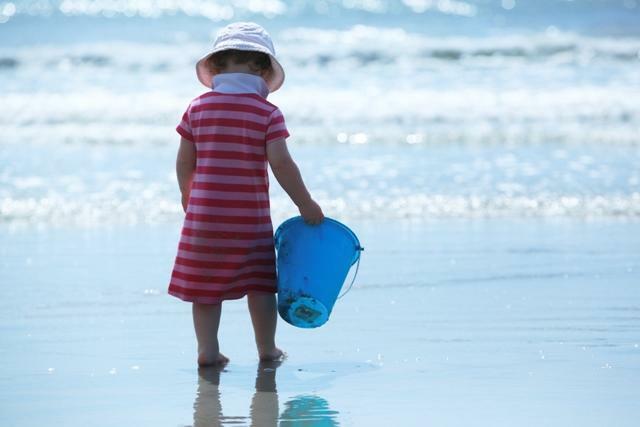 Generation after generation, families and friends return to Wrightsville Beach to experience just what makes this place so special. Spend time outdoors, enjoying an abundance of activities on foot and off, from strolling the famous Loop to surfing and paddleboarding. 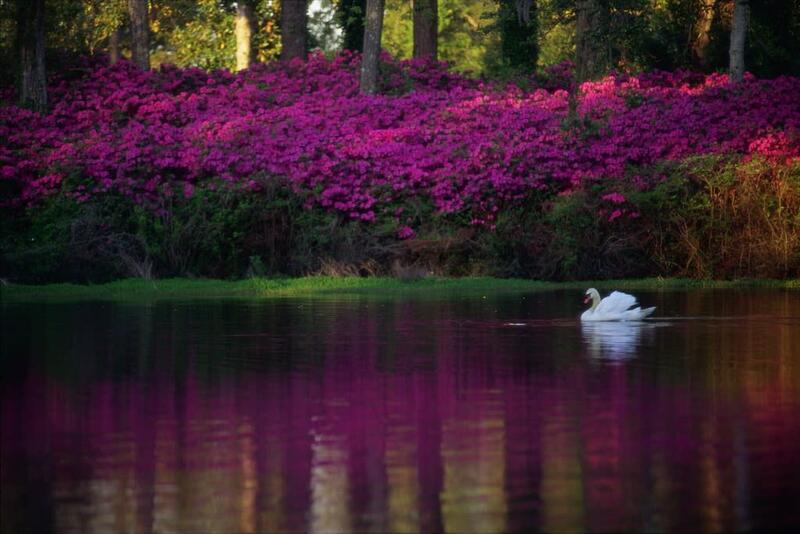 Or take in some of the area’s best bird watching. And don’t forget the rich history, delectable waterfront dining options, fantastic shopping, the scenic Intracoastal Waterway and miles of beach. While the possibilities are endless, we’ve put together a list of potential storylines. Let us know if you need help with a story you don’t see listed below or view more options here. 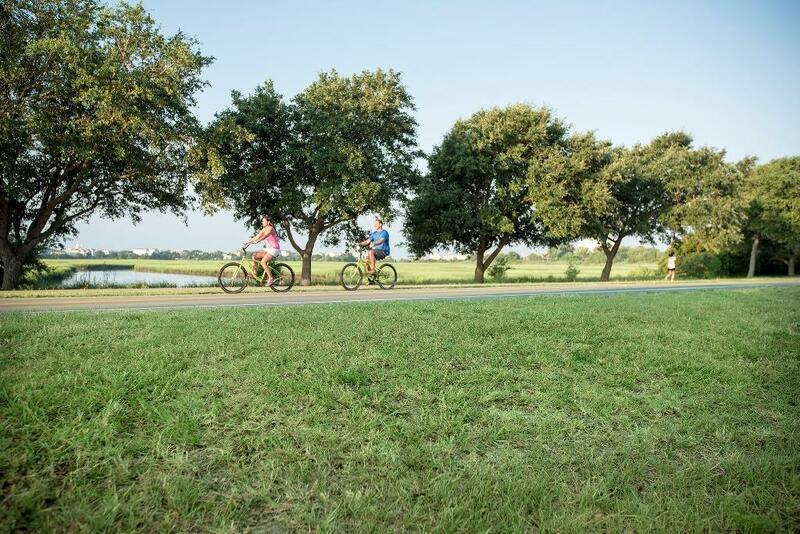 Wrightsville Beach-goers are all about maintaining an active lifestyle with surfing, paddleboarding, jogging The Loop (a 2.45-mile trail around the island), bike riding, bird watching and much more. 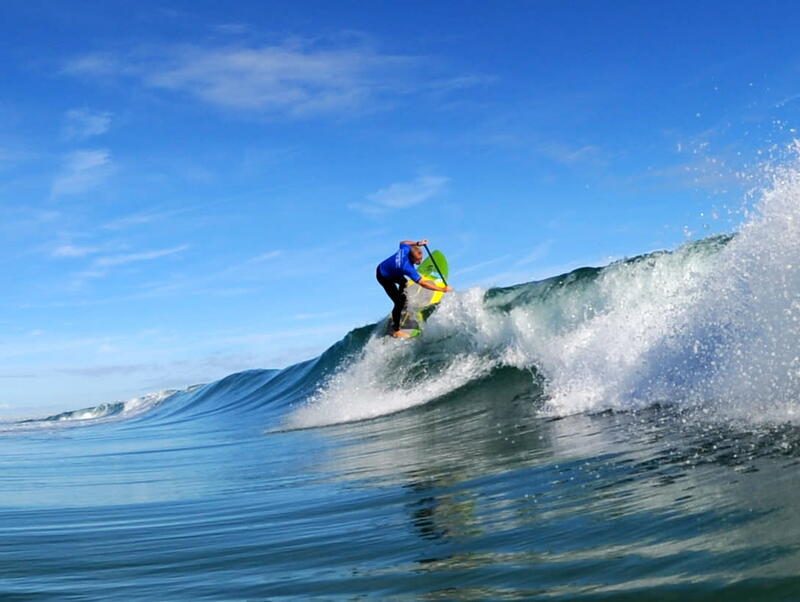 National Geographic has named Wrightsville Beach as one of the top 20 surf towns in the world! Competitors from near and far make the trip to the area to take part in events like IRONMAN North Carolina and The Carolina Cup, the biggest stand up paddleboard race on the East Coast. There&apos;s something for every athlete and outdoor enthusiast including boating, kayaking, kite boarding, stand-up paddling (SUP), surfing, surf camp and scuba diving. Surf competitions including the Cold Stroke Classic (January), Wrightsville Beach SUP Surfing Pro-Am and SUP Carolina Cup (April), O&apos;Neill/Sweetwater Pro-Am Surf Fest (July), the Wrightsville Beach Wahine Classic (August) and the NC Surf to Sound Challenge (November). 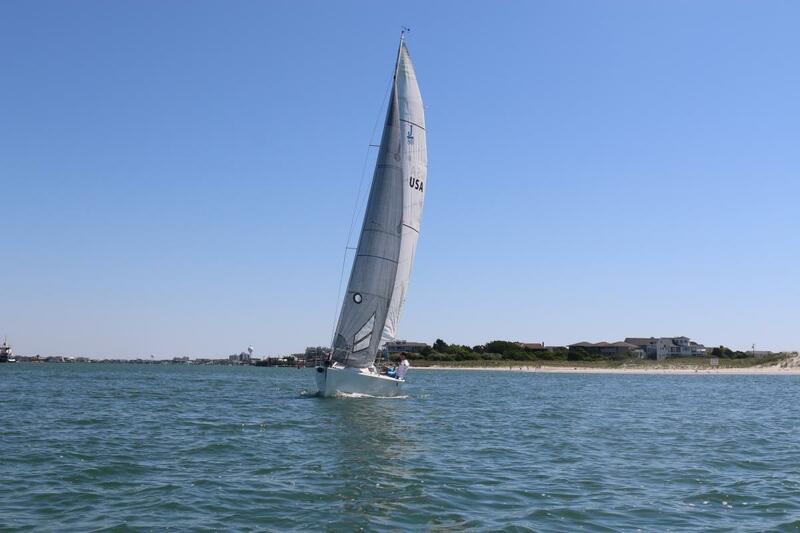 Cruises and tours include: Wrightsville Beach Scenic Cruises, Cape Fear Kayaks, Carolina Coastal Adventures, Salt Marsh Kayak Company, Canoe & Paddleboat Tours, Hook, Line & Paddle. 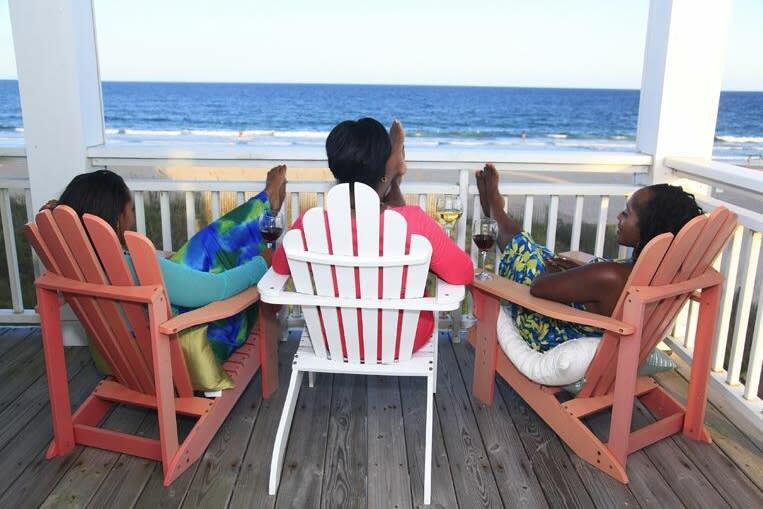 Wrightsville Beach is the perfect destination for you and your best gal pals to enjoy shopping, outdoor activities, coastal cuisine and of course, plenty of girl talk. Plan to stay right on the island at one of Wrightsville Beach’s full-service hotels, or book a charming beach rental or historic cottage to feel right at home while you enjoy quality time with your girlfriends. 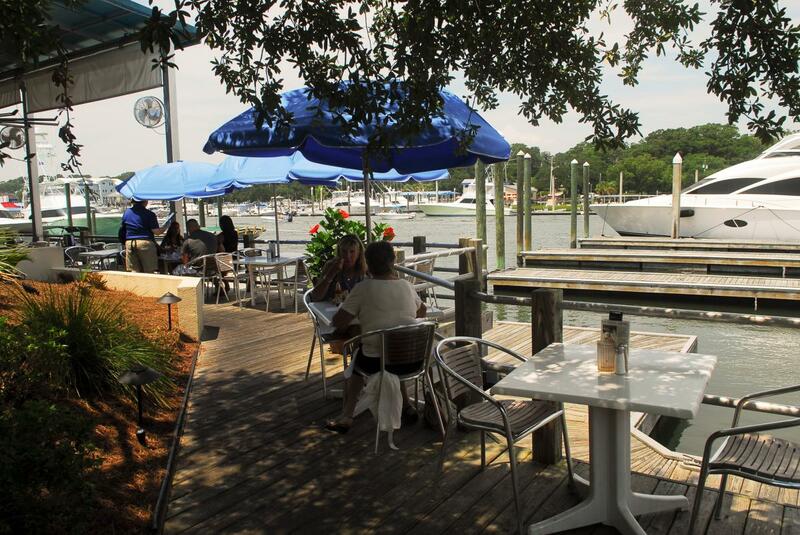 Wrightsville Beach is home to some of the best seafood and freshest creations in the area. From award-winning seafood and juicy gourmet burgers to pizzas straight from the oven, sizzling fajitas and more, there’s something for everyone at Wrightsville Beach. The annual Taste of Wrightsville Beach showcases the area’s top restaurants, cuisine and noted chefs. Cold Stroke Classic (January), East Coast Shag Classic (January), US Open Fat Tire Bike Championship (March), Quintiles Wrightsville Beach Marathon (March), The Carolina Cup (April), Cape Fear Blue Marlin Tournament (June), O'Neill/Sweetwater Pro-Am Surf Fest (July), Wrightsville Beach Wahine Classic (August), Lumina Daze (August), Bark in the Park (October), NC Holiday Flotilla and Festival in the Park (November), NC Surf to Sound Challenge (November). Many families return to spend time at Wrightsville Beach year after year, generation after generation. 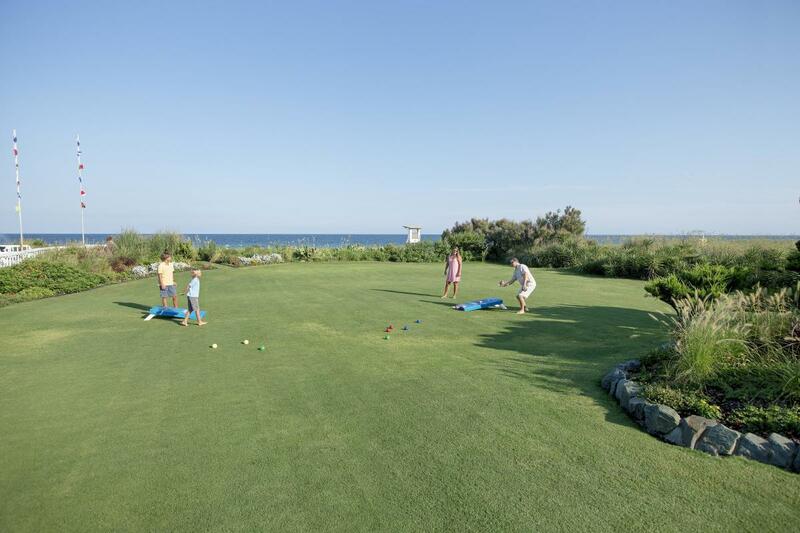 With year-round outdoor activities, special events, coastal cuisine, shopping, and the beach and Intracoastal Waterway, there’s every reason to plan a family vacation here. More than 50,000 people head to the beach over Thanksgiving weekend for the NC Holiday Flotilla at Wrightsville Beach. The weekend-long celebration offers numerous holiday events including a free festival in the park for families. 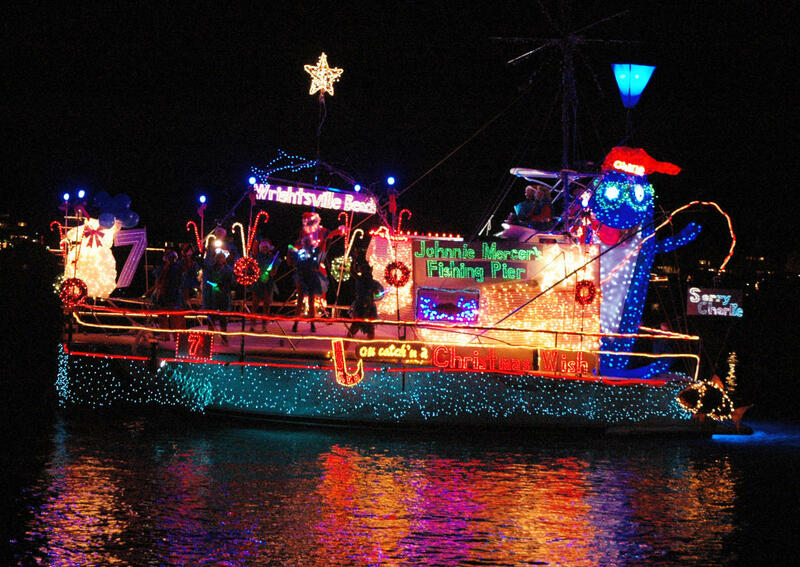 The highlight of the weekend is the Holiday boat parade when the Intracoastal Waterway is transformed into a dazzling display of decorated yachts and boats featuring creative holiday characters, snowy winter scenes and Christmas trees. Whether your idea of a dreamy vacation is relaxation or adventure, Wrightsville Beach is one of the most sought-after getaway spots for couples. 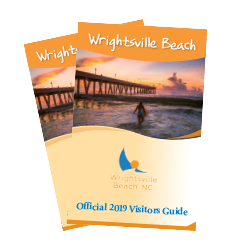 From long moonlit walks along miles of pristine beach and spectacular sunrises and sunsets over the water, to award-winning dining and a wide variety of outdoor activities, Wrightsville Beach lets you bond over adventure, romance, beautiful scenery and more. 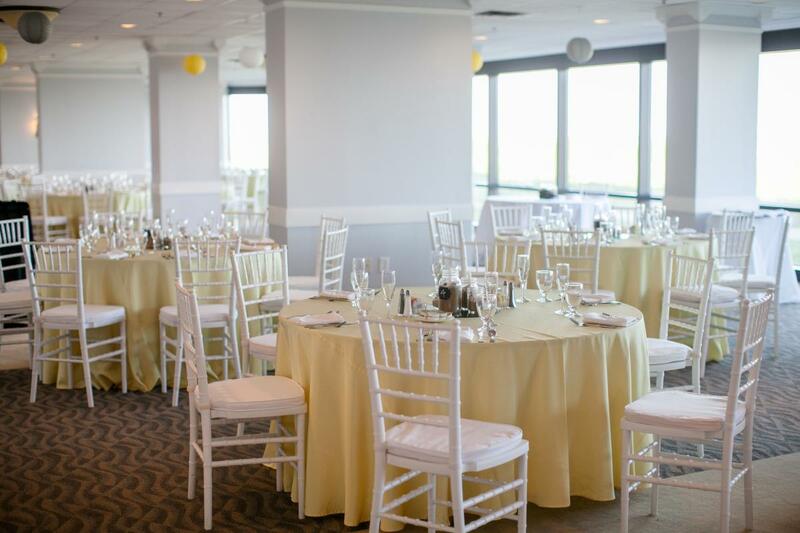 And if wedding bells are in your future, it also makes a romantic and breathtaking backdrop for a destination wedding or vow renewals. 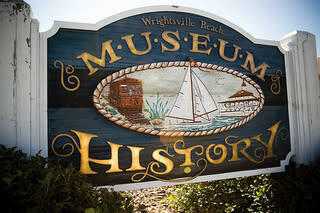 Trace the fascinating 100-year history of the island at the Wrightsville Beach Museum of History. Visitors will find a scale model of Wrightsville Beach circa 1910, exhibits featuring the early days of the beach including Lumina Pavilion and much more. 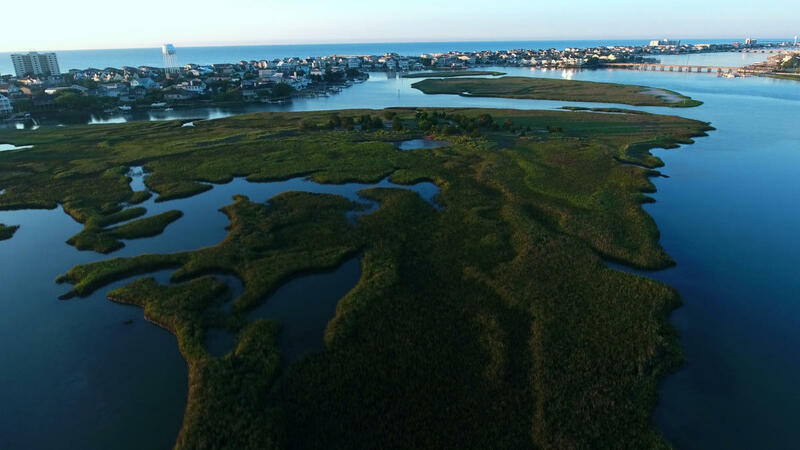 Wrightsville Beach has four distinct seasons and the unique characteristics that come along with each one, making any time a great time to plan your visit. With fairly mild temperatures year-round, the off-season is also a great time to visit. 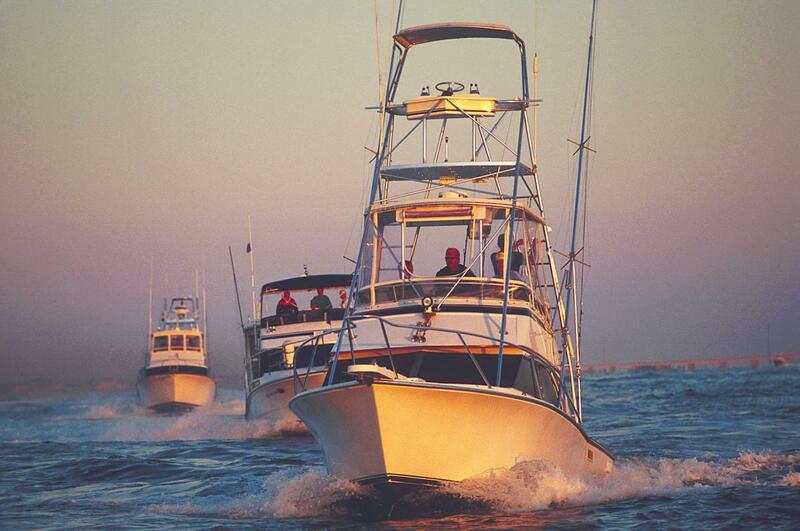 Enjoy surf fishing, pier fishing, and inland and offshore fishing excursions at Wrightsville Beach. Drop a line from Johnnie Mercer’s Fishing, book a deep-sea fishing charter, or hop aboard a fishing cruise complete with a knowledgeable guide. Fishing is usually good from May to December at Wrightsville Beach. 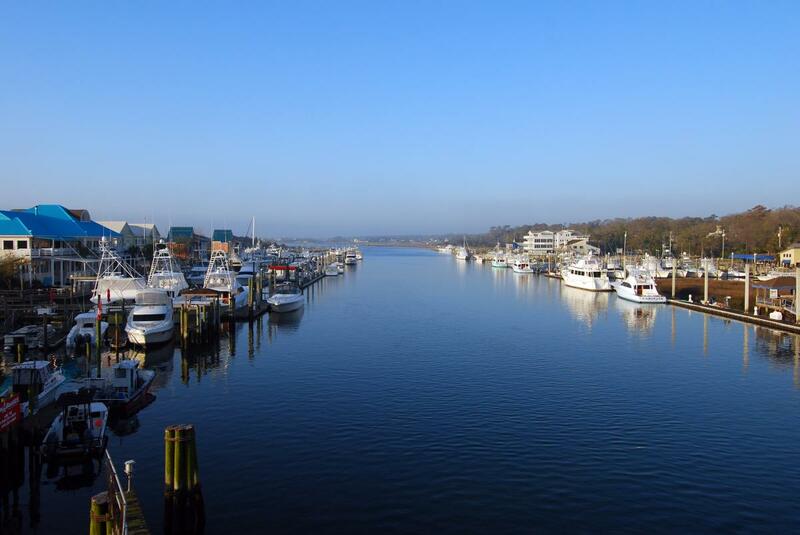 Leave your passport at home and still enjoy an island getaway to Wrightsville Beach. With its laidback island attitude, year-round outdoor activities, and coastal cuisine and drinks, Wrightsville Beach is the definition of easy island living. Located right off Interstate 40, Wrightsville Beach is the most accessible beach in North Carolina by car, and it’s also only ten miles from the Wilmington, NC International Airport (ILM).